...the largest Society for Small Animal Reproduction in Europe and brings together veterinary scientists and practitioners. EVSSAR is ISO 9001 certified and aims to support continuing education of veterinary students and veterinarians, support research and to provide help and resources related to dog, cat and other small animals reproduction. If you are interested in Small Animal Reproduction you are invited to become a member! Dear Breeders – our ReproVet Map may assist you to find your Repro Vet! 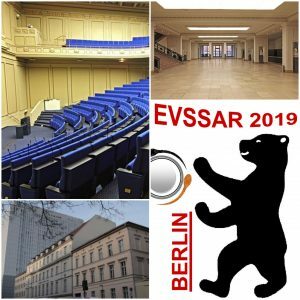 The next EVSSAR congress will be held in the beautiful city of Berlin, Germany! Speakers from different specialist fields will present the latest news about developments in the field of small animal reproduction. To see the preliminary program please click here . This year, all abstracts will be published at the journal of "Reproduction in Domestic Animals". Registration is open! Please follow this link to register! Gala dinner: Friday 28th of June! Details for the (yet) preliminary program, registration fees, abstract submission, guidelines for the authors, and recommendations for accommodation can be found here! 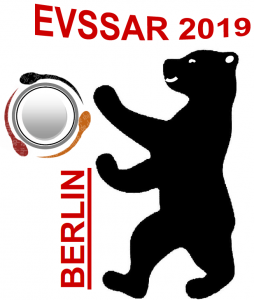 Dear EVSSAR members, during the General Assembly at the 22nd EVSSAR Congress in Berlin (28-29 June 2019), three new EVSSAR Board Members will be elected. In order to have a balance between practitioners and academics in the Board, the current positions will be opened for two academics and one practitioner. You are all welcome to vote! To do so, the 2019 membership fee has to be paid until June 20, 2019. In May we will open an on-line voting system. In addition, you will have the opportunity to vote during the General assembly if you have not voted electronically before. 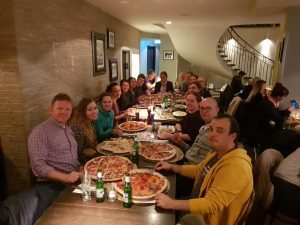 We are looking forward to seeing you all in Berlin!! 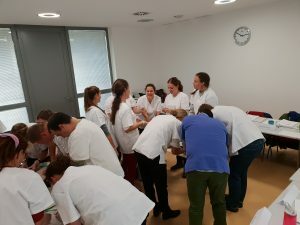 The European College of Animal Reproduction (ECAR) holds its first Scientific Symposium from 4 to 6 July 2019 at Vetmeduni in Vienna, Austria. More info can be found here. EVSSAR, the largest Veterinary Society on small animal reproduction, plays a leading role in highlighting the impact of extreme breeding in dogs. Therefore, our Society, an associate member of FECAVA, supports the Position Paper launched in June 2018 by FVE/FECAVA on healthy Breeding! 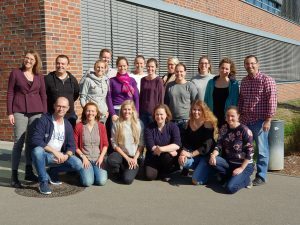 Τhe 2nd EVSSAR course "Small Animal Reproduction II" was held at Hanover, Germany, 1-5 October 2018. 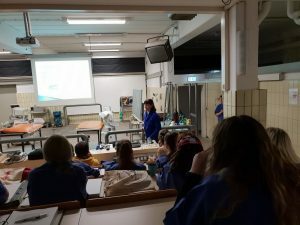 It was advanced and successful course, for qualified veterinarians interested in reproduction, and not for nurses or breeders. 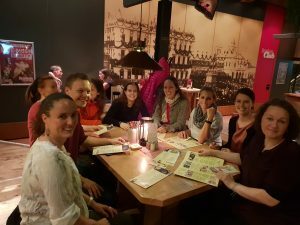 Congratulations to the course master Prof. Sandra Goericke Pesch and her team, for the excellent organization! The latest Newsletter is uploaded at the library! Please log-in to be able to download it! Here you can find the final program of the congress! For further details please visit the web-page of the congress. Reproduction in Domestic Animals Journal On-line! EVSSAR members have full on-line access to all the Issues the Journal of Reproduction that are published from January 2018! Please visit the restricted area of the Library! Proceedings of the 20th EVSSAR Congress (Vienna, Austria, 2017) have been uploaded in the Library section. 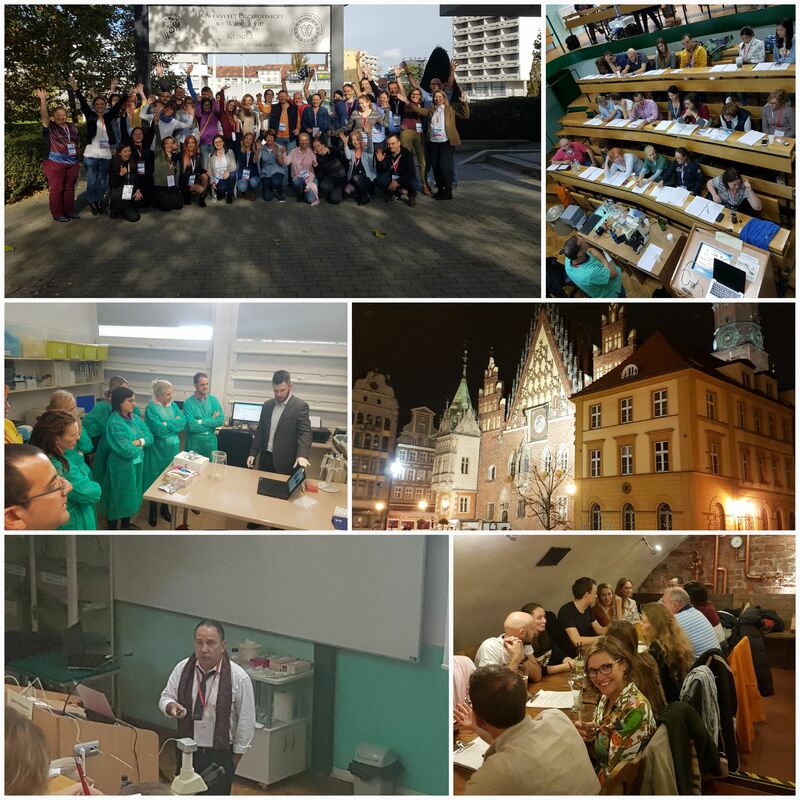 EVSSAR Course: Reproduction in companion animals Part I, 2017 "Physiology and pathology in females and artificial insemination"
Τhe EVSSAR course 1 "Physiology and pathology in females and artificial insemination", was successfully held at Wroclaw (Poland) from 9th to 13th of October 2017. 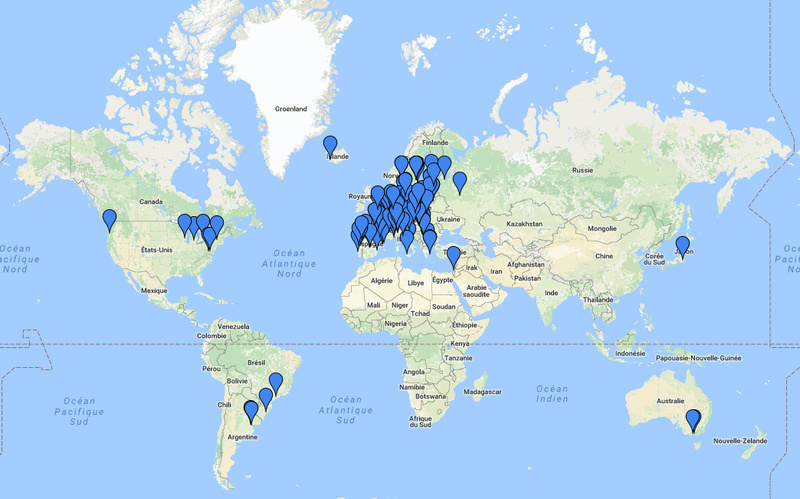 32 participants from 14 different countries! Mexico, Thailand, Finland, Bulgaria to name a few! Congratulations to the course master Prof. W. Nijanski and his team for their excellent work! Delegates that wish to organize and host an EVSSAR congress, are kindly welcomed to apply for it, and express their interest using this form . All applications should be send to George Mantziaras (gmantziaras@yahoo.com) and they will be evaluated by the Board.